As the Director of Global Development, Mr. Keyte plays a lead role in growing Brattle's worldwide competition practice and defining a new level of quality for economic consulting. Mr. Keyte is directly engaged in project oversight across all of Brattle's competition and antitrust engagements both in the U.S. and globally. 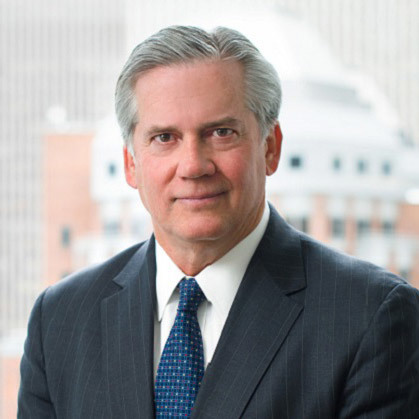 His extensive practical experience, along with his deep antitrust expertise, gives Brattle a unique perspective that adds enormous value to our expert engagements. Mr. Keyte previously spent more than twenty years as a partner at Skadden, where he handled a wide variety of antitrust litigation, transactions, and advisory matters across numerous industries. He led high- profile antitrust cases involving alleged price-fixing, monopolization, mergers, intellectual property licensing, and sports-related matters, including class actions. He was also involved in a number of high- profile mergers, several of which involved litigation challenges by the DOJ and FTC.